Join us as a Trader! We are easy to find in the city centre, only 100 yards from Gloucester Cross, at 26 Westgate Street. 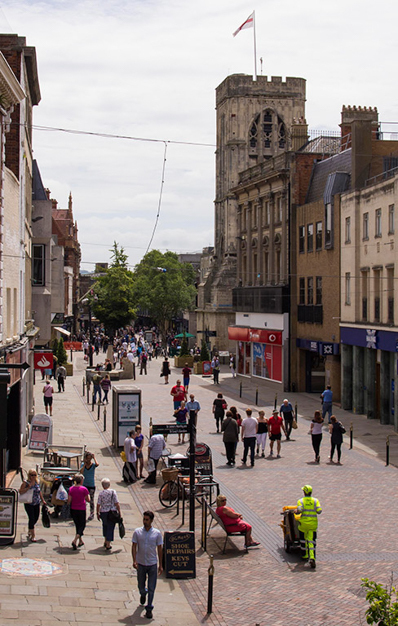 We are just a 10 minutes' walk from Gloucester's main line train and bus stations and there is an abundance of car parks within 2-3 minutes walk. We are open 7 days a week, Monday - Saturday 10am to 5pm and Sundays 11am to 4pm. Major improvements approved for our premises! We are looking forward to being able to show you our wonderful Antiques Centre in Gloucester. Come and pay us a visit!